Since most music and audio recordings are available digitally these days, there appears to be hardly any more need for a physical medium like a CD. However, having a physical copy can be extremely useful especially if you are trying to promote your music or brand. Having a customized CD cardboard jacket to go with the disc will also help to further promote your business. 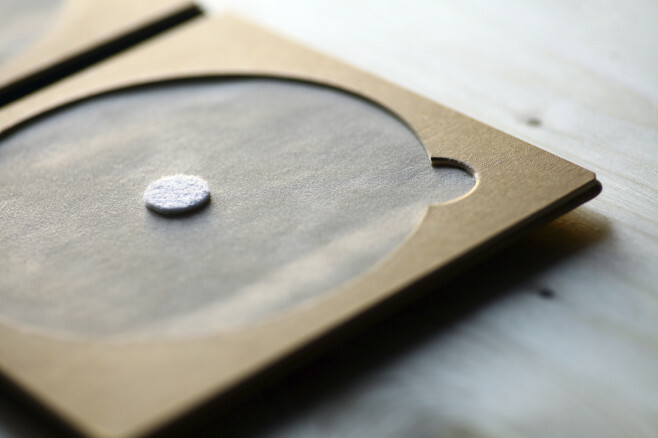 A cardboard jacket is basically a simple sleeve that can hold a single disc. In a lot of ways, it is more beneficial than a standard jewel case because it can be produced by the volume at a lower cost. From a marketing standpoint, these cases can become very handy. By having it customized with your image or logo, it can be used as a promotional tool. For aspiring musicians, they can have their first single burned onto a disc and placed into a customized case. This will give it a professional appearance as they are handed out to the public or even to a record label. A CD cardboard jacket is also helpful for businesses in varying niches. Motivational speakers, for example, can solidify their business by recording one of their seminars and making it available on CD for those who would like a copy. The item can be handed out after the seminar, at a trade show, or be made available for those who request a copy online. Regardless of how it is given out, the case will have the logo to help establish your company. It can even include additional info in the back, such as the company URL, phone number, social media page, or QR code. People still use CDs because it is always nice to have an album or audio recording available in a physical copy. If you have a CD cardboard jacket to go with your disc, then you will have a case that also doubles as a promotional tool for getting your business or reputation off the ground.